Jason Ghassemi joined Cerberus in 2017 as Chief Communications Officer to lead global branding and communications strategies for Cerberus Capital Management and its affiliates. He is also a senior operating executive and serves on the senior leadership team of the firm’s industry-leading operations affiliate, Cerberus Operations and Advisory Company. 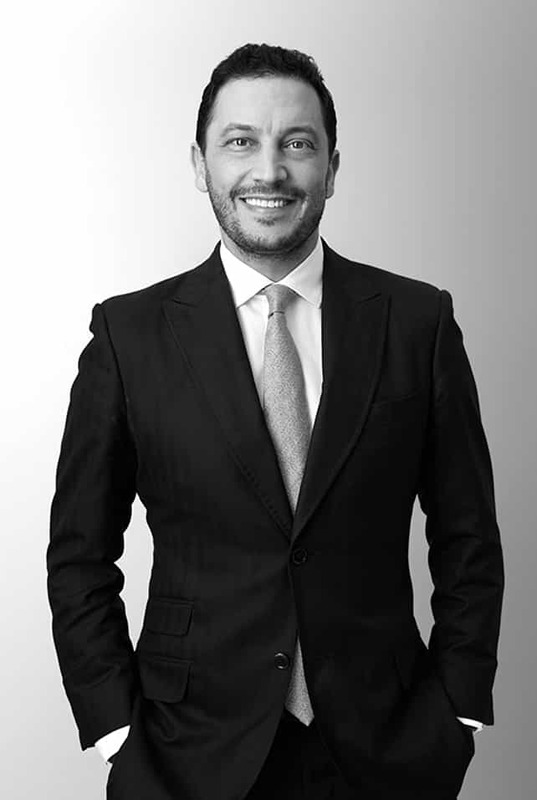 In this capacity, Mr. Ghassemi leads Cerberus’s Communications and Branding practice area, working across the firm’s portfolio of operating company investments to advise, assist, and serve as an executive resource on a range of issues spanning strategic communications, branding, marketing, thought leadership, and creative services. Prior to joining Cerberus, from 2010 to 2017, he was a Senior Managing Director and Head of Brand Marketing and Communications for Guggenheim Partners, an investment and advisory firm with more than $300 billion in assets and 2,400 employees worldwide. From 2005 to 2010, Mr. Ghassemi was Marketing Director for Wells Fargo Securities, the investment banking and capital markets division of Wells Fargo & Company. He began his career as a corporate finance journalist for FactSet Research Systems Inc.
Mr. Ghassemi earned his MBA from the UCLA Anderson School of Management and graduated with a Bachelor of Arts degree in Business Economics from the University of California Los Angeles.